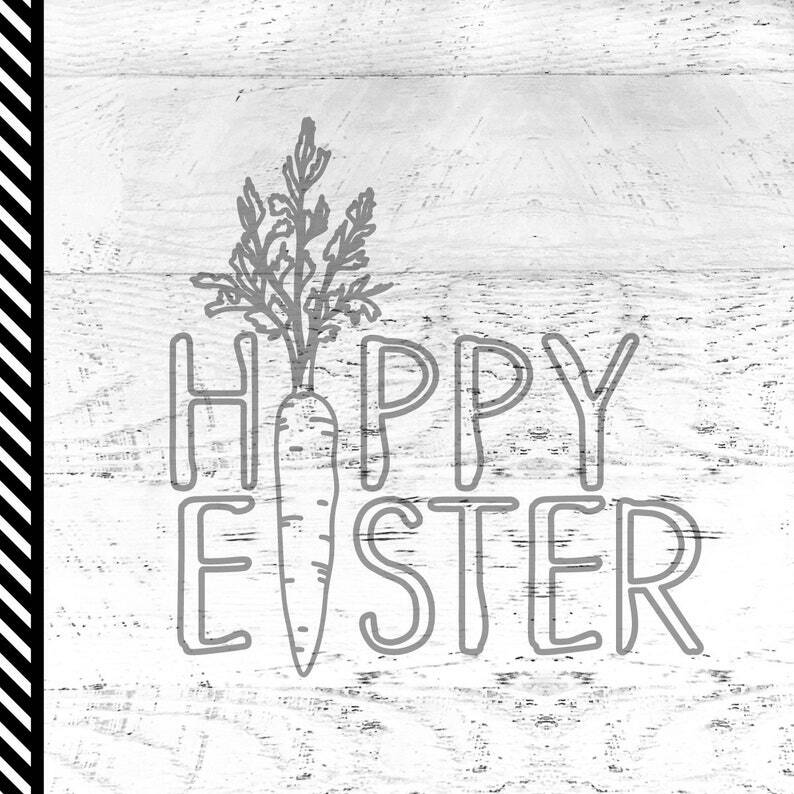 Happy Easter with hand drawn carrot svg cut file. These re-scalable vector files are designed by me and entirely unique to NorthEighty. I draw every image myself, no clip art here. When a typeface is used, I have either hand lettered, or purchased the commercial rights for resale in vector format, no actual font will be included.